EDINBURG — State District Judge Rodolfo “Rudy” Delgado was arrested Friday amid an apparent FBI investigation, his attorney Al Alvarez indicated. 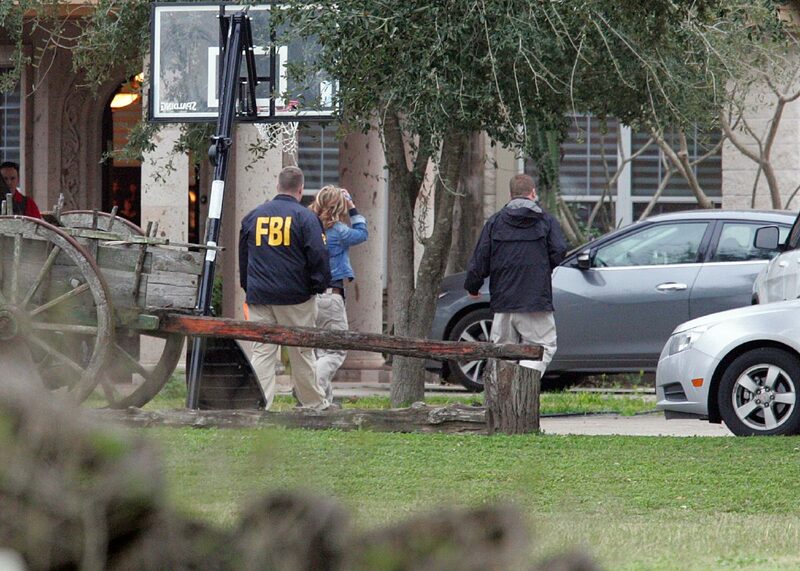 Dozens of FBI agents descended on the offices of Delgado’s 93rd state District Court and his home in Edinburg about 4 p.m. Friday. Assisted by Texas Rangers and Hidalgo County Sheriff’s deputies, the agents could be seen removing plastic bins from his home near the intersection of Schunior Street and Depot Road. It’s unclear if agents removed anything from his office at the Hidalgo County courthouse. Courthouse officials blocked access to the facility’s second floor, where Delgado’s court office is located. “We are only confirming that an arrest has been made and not releasing additional details,” Lee said. However Alvarez, who said he will be representing Delgado, insinuated the judge had been arrested. “Well, I think that’s pretty obvious,” Alvarez said when asked if the judge had been taken into custody. Delgado could not be reached for comment Friday evening, and his wife declined to comment. District Attorney Ricardo Rodriguez said Friday night he could not “officially confirm” that Delgado has been arrested. He said he had been made aware of the federal agents’ presence at the courthouse through local news reports. 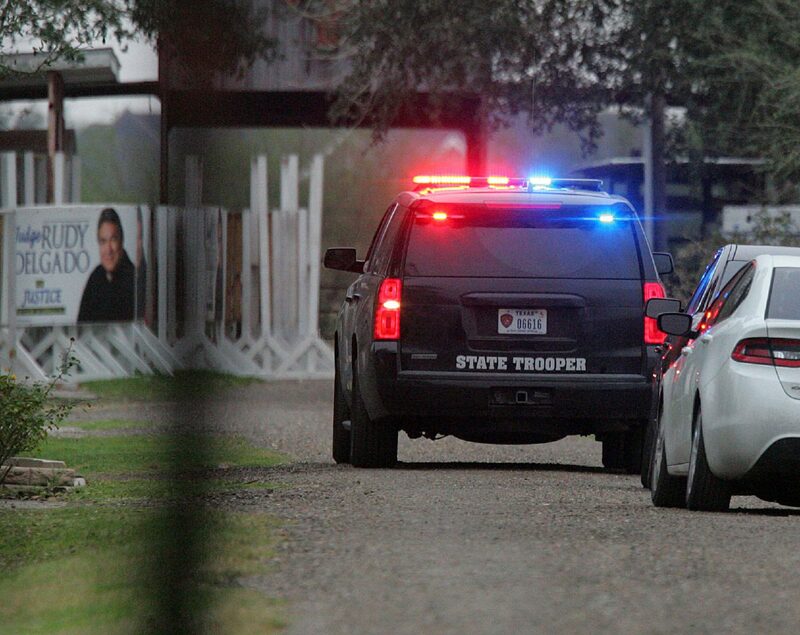 In 2007, another one of Delgado’s sons, Roman David Delgado, died in a car crash in McAllen at the age of 16. Staff writers Molly Smith, Cristina M. Garcia, Berenice Garcia and J. Edward Moreno contributed to this report.